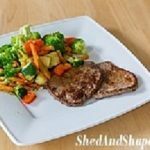 Heard about the Paelo Diet? Wondering if it’s for you? 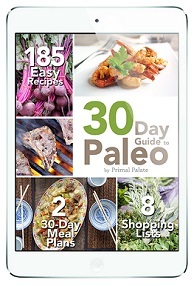 The Paleolithic era, after which the diet is named, saw man’s first creation and development of primitive stone tools. Our ancestors used wood, bone and stone to make awls, axes, choppers, scrapers, spearheads and bola balls, among other tools and weapons. One thing not invented by cavemen was the all the fitness applications for smartphones, tablets and computers that are around today. That means Grog, your typical Paleolithic ancestor, was not worried about counting calories. The good news for you? You don’t have to be either! When you eat naturally, avoid processed foods, and eat predominantly fresh fruits, vegetables and grass fed meats, you become healthy. It is automatic. There is nothing more for you to do. If you don’t like the way you look and feel, change what you are eating and drinking. You simply have to eat more like your ancestors. Related reading: Looking To Lose Weight And Reshape Your Body? Unlike other diets you don’t have to restrict your food. When you are hungry, you eat. You learn to truly listen to your body, only eating when you are hungry. And guess what? When you eat the foods on the caveman diet, you feel full longer, your stomach is full more frequently, so you automatically eat less, and regulate your healthy body weight. The idea, proven to work time and again for millions of individuals, is that if all you ever eat are things that are natural and good for you, you shouldn’t have to calorie count. Vegetables, fruits, nuts, seeds and lean grass fed meat all deliver what your body needs to function properly. Your body processes these foods easily, absorbing the wonderful nutrients, enzymes, vitamins and minerals they deliver. Everything else is eliminated from your body as waste. This helps you regulate a naturally healthy body weight, and your cardiovascular, respiratory, digestive, reproductive, neurological systems, as well as all others, are healthy and happy. On the outside, your body loses fat and gains muscle, your hair and skin become healthy, strong and young looking, and your mobility, agility, balance, flexibility and strength are all improved. Calorie counting sets you up to fail. This happens because of one very common human inclination. Human beings naturally want what they can’t have. So when you are on a calorie counting diet plan, excessive calories become attractive. When you sit down for supper and you have already taken in 1,800 calories on a 2,000 calorie plan, realizing you can only eat 200 cal sends your emotional hunger signals through the roof. This restriction inevitably causes you to overeat, and the diet plan doesn’t work. 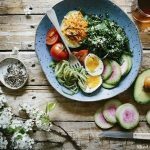 There is a reason that most people regain the weight they lose on calorie counting diet plans, and in many cases, gain even more weight after their dietary attempt is over. Metabolism slows down! Calorie counting usually doesn’t work. 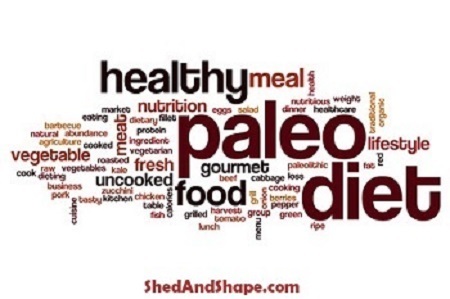 The Paleo Diet, also known as the Stone Age Diet, is about a way of life. Eating healthy things. Staying active. Simplifying your life. Living in the moment, and limiting unnecessary distractions and influences. This includes eating the right foods, eating when you’re hungry, and never having to worry about calorie counting. Ready to give it a try? 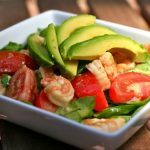 Previous articleDoes Low Carb Dieting Result In Successful Weight Loss? 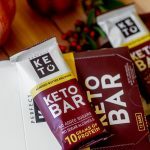 Next articleBrownies On A Low Carb Diet? 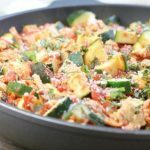 How Long Can You Stay on a Low Carb Diet?